Okay, this project sounded too campy to pass up. I mean, just look at that album cover! It’s a complete sugar overload of Christmas cookies and they embrace it. The pull is that you’re getting to hear John Travolta & Olivia Newton-John sing together 34 years after they first teamed in the movie Grease. And they’ve chosen to reunite over an album’s worth of classic Christmas songs. Somehow, it seems right. I wasn’t sure what exactly was going to be going on with this album. Would the songs be played traditionally or would they shake things up? Well, it’s a bit of both. For example, for “Baby, It’s Cold Outside” the male & female roles are reversed. Nice twist. “Silent Night” starts off with a flute and features some nice violin work as well. 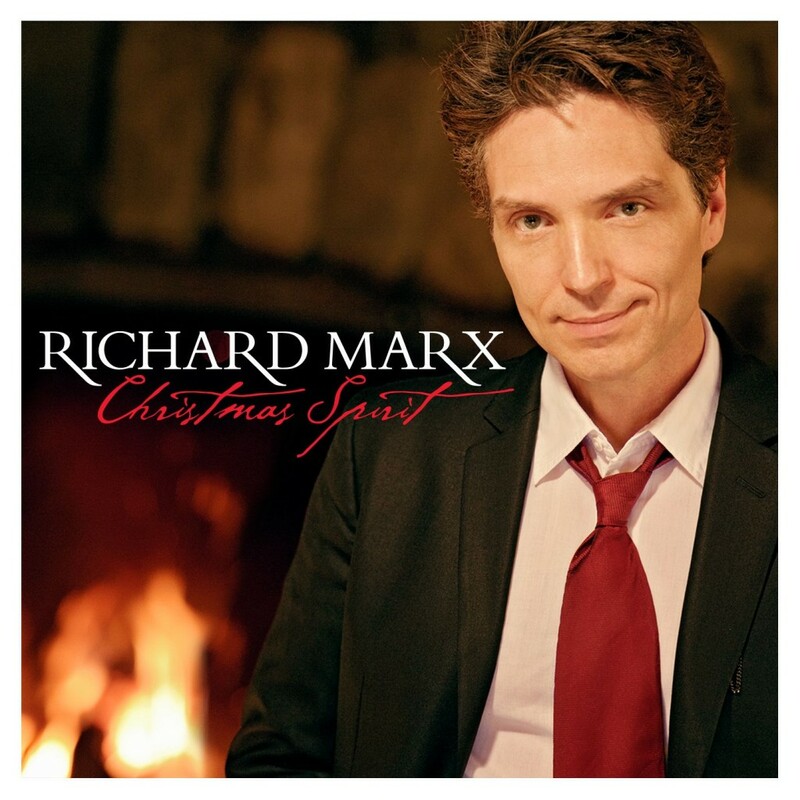 There is only one song on the entire album that I am not a fan of and that’s only because I’ve never been a fan of this song: “This Christmas”. I just don’t like that song, no matter which artist is playing it. There is one original song here: “I Think You Might Like It”. It’s Christmas meets Grease. I think I might like it. It’s a true guilty pleasure. 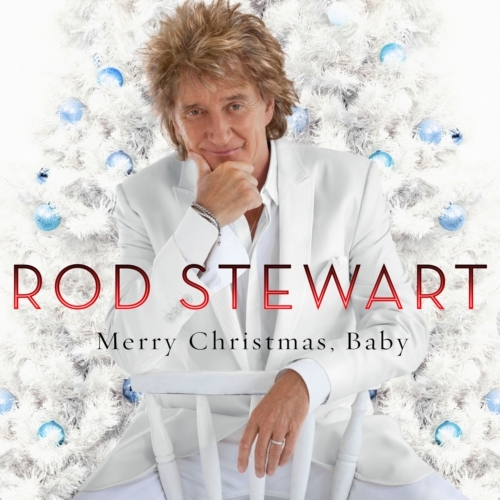 There’s a few guest spots as well: Barbara Streisand (“I’ll Be Home For Christmas”), James Taylor (“Deck The Halls”), Kenny G (“Rockin’ Around the Christmas Tree”), Cliff Richard (“Have Yourself A Merry Little Christmas”) and Tony Bennett (“Winter Wonderland”). I’m a fool for Christmas standards and as long as you don’t stray too far away from the traditional versions, I’m going to like what I’m hearing. Olivia’s voice is just as good as ever and John does a good job as well. They both really seem to be enjoying themselves on this project. 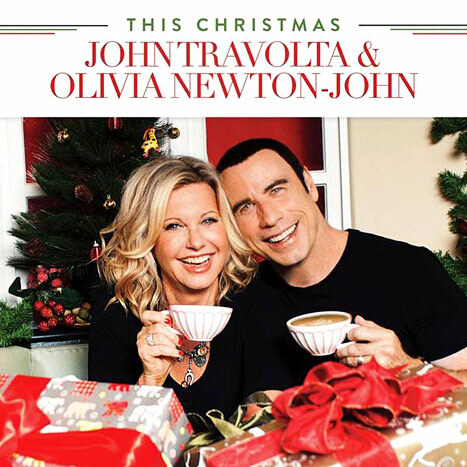 If you ever wanted to hear Danny & Sandy singing Christmas tunes, pick this album up. It’s a fun kitschy romp.